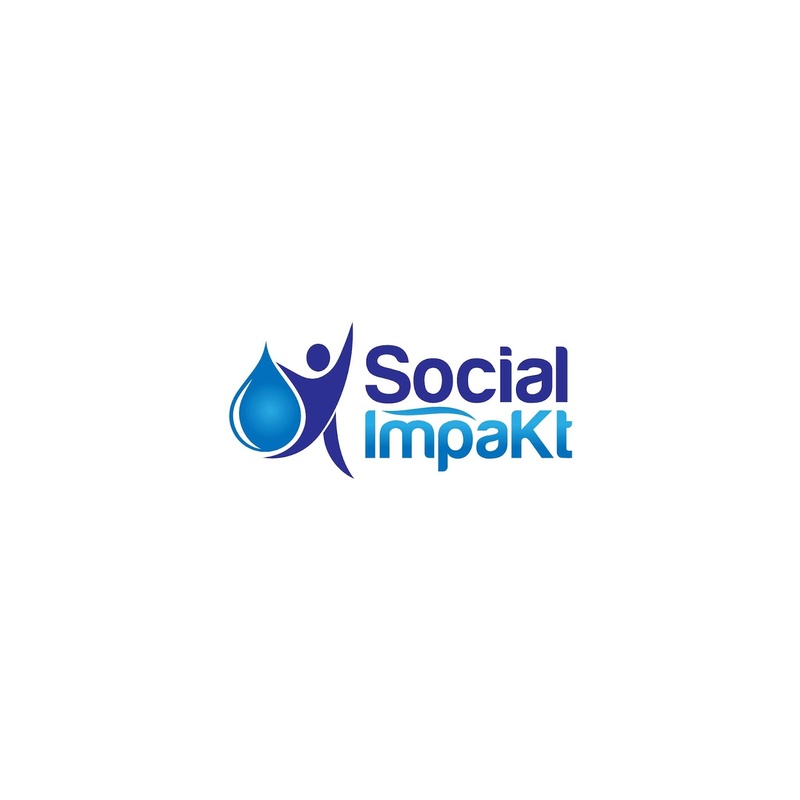 Social ImpaKt is a Social Enterprise whose mission is to improve access to clean water in rural Indonesia by providing affordable and high impact water filtration technologies. The Operations Manager is responsible for executing the operational activities and is the Arms/Legs of the company. Customer satisfaction is a key function of the Head of Operations. University degree with minimum 1 year experience in an Operations role. Indonesian national with good command of spoken and written English. Good command of Microsoft Office, Internet usage and reporting. Basic communication skills, talk in front of people, drive a bike/car to move. Hands on, open minded and willing to grow. Motivated to work for a social cause, accountable and ability to work under pressure. Own a Smartphone, laptop that can use google calendar, drive, Whatsapp. You will work in an open minded, hands on and learning environment with opportunities to grow as the company evolves. You need to be customer oriented and also passionate about social projects to join our organization. 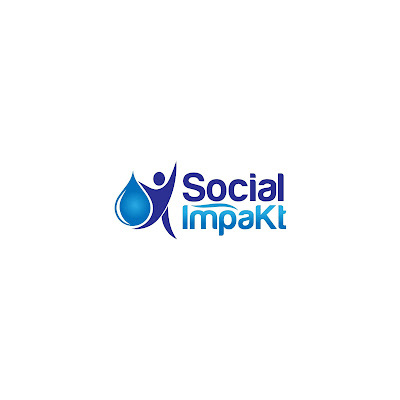 The Founder of Social Impakt has many years of corporate experience and strongly believes in developing and growing his team.